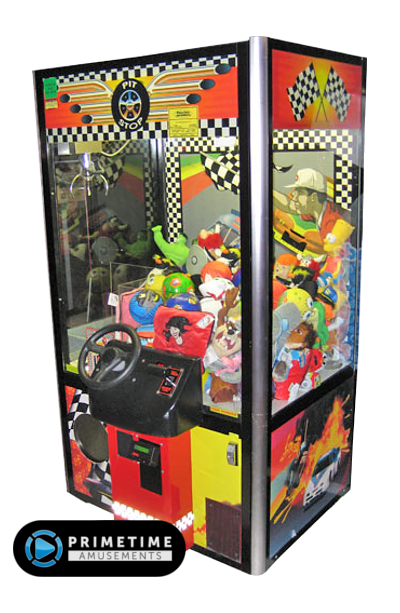 All aboard a crane train with the fun and innovative Prize Junction by Coast To Coast Entertainment. 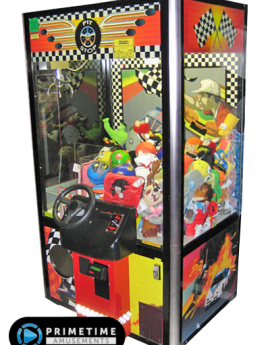 At it’s core, the Prize Junction offers the kind of fun gaming that players expect from crane/claw machines. But what it does to draw those players in over playing a different game is where this stands out. 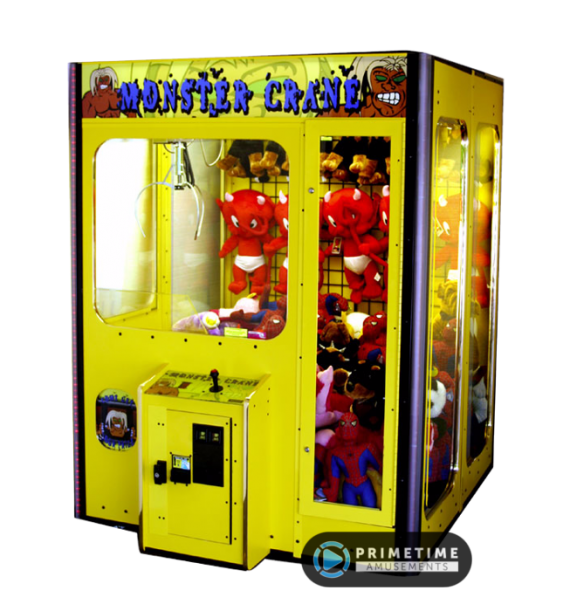 The base unit features a fully molded train engine with bright colors with an attached “caboose” that houses the crane machines themselves. 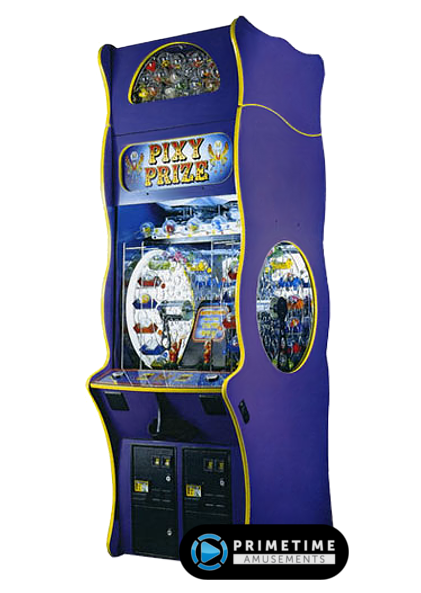 This offers 2-player prize play with two player stations available. 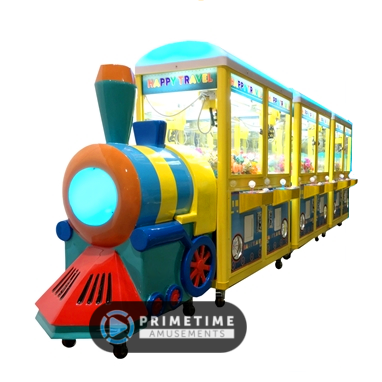 Both portions of the train and the roof of the caboose feature translucent fixtures that are backlit by full color spectrum LEDs, which brings additional appeal to each installment of a Prize Junction unit. 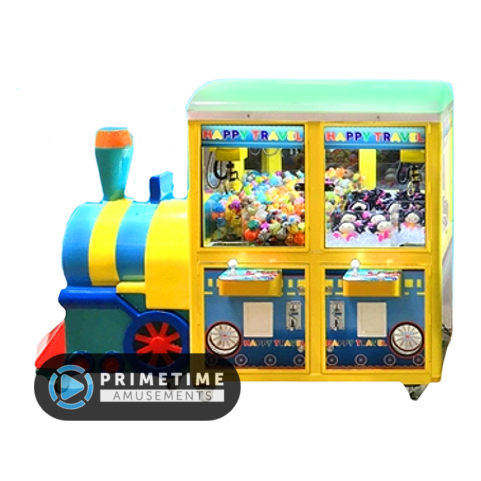 See the Prize Junction in action from IAAPA 2017. Video available in ultra-sharp 4k UHD! Even more striking however is the link ability. Operators can purchase one or two additional caboose add-ons, creating a small attraction of a train of cranes! 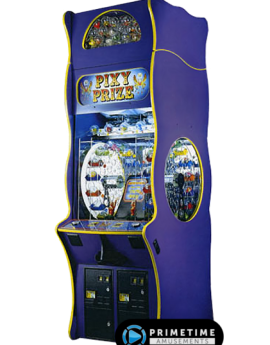 Each caboose features 2-player stations meaning that you can have a maximum of six players! 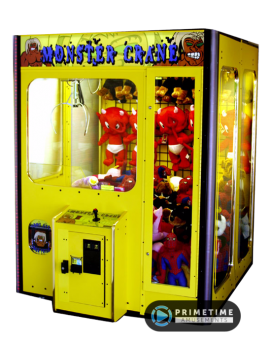 Install different prizes into each crane and watch your earnings steam ahead! – Ships with a standard 3-finger claw – Ask about alternative claws! – Order an additional caboose to expand your potential – connect up to two extra caboose units for six player fun! – Locking castor wheels makes it easy to move and keep in place. Installed Dimensions: H: 75″, W: 42″, D: 32″ Weight: 465 lbs. Installed Dimensions: H: 83″, W: 30″, D: 42″ Weight: 470lbs. Installed Dimensions: H: 76″, W: 73″, D: 60″ Weight: 970lbs.